Macross World: Unofficially serving the Macross Fan since December 1st,1999! Shoji Kawamori appeared at Otakon 2018, which took place on August 10th through August 12th. On Otakon’s first day, Kawamorio gave a panel presentation on mecha designs and original concepts. On the second day, Kawamori gave another panel presentation on the history of Macross. Below is a transcription of Kawamori’s first panel, with the second panel’s transcription to appear at later date here on Macross World. 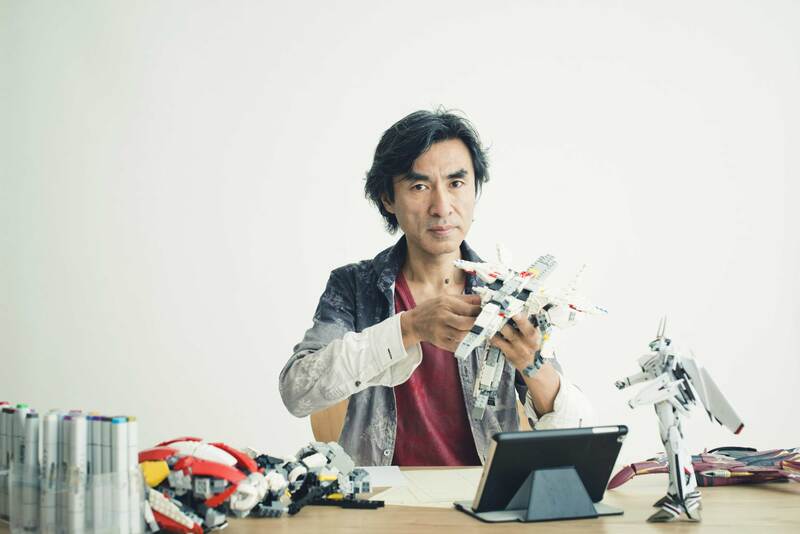 Here’s a special thanks to Kawamori for taking the time out of his busy schedule to appear at Otakon and to the Otakon staff for hosting him! Come to Super Dimension Con 2018, where you can spend an entire day with hundreds of fans who enjoy talking about Macross and Southern Cross and Orguss! 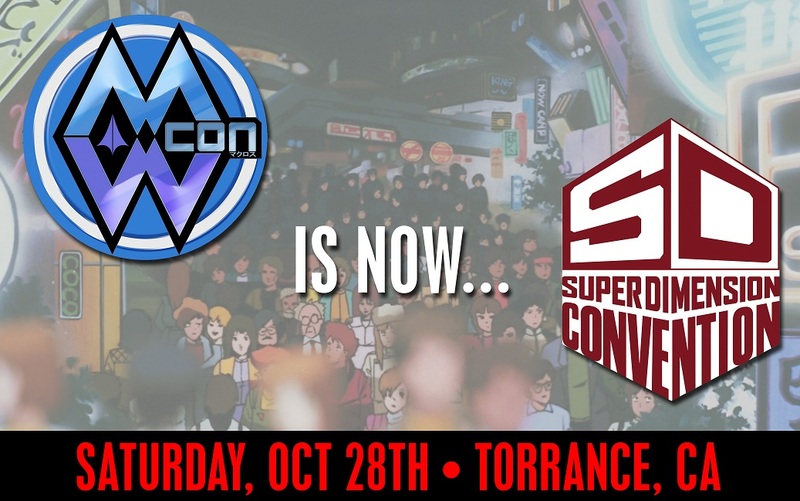 There are dozens of Vendor tables, Artist Galleries, Panels, Cosplay, and Special Guests, such as Run Sasaki (Vanessa from Macross), and Mari Iijima (MinMay from Macross), who will be hosting a concert for us! Please visit this link below for tickets! 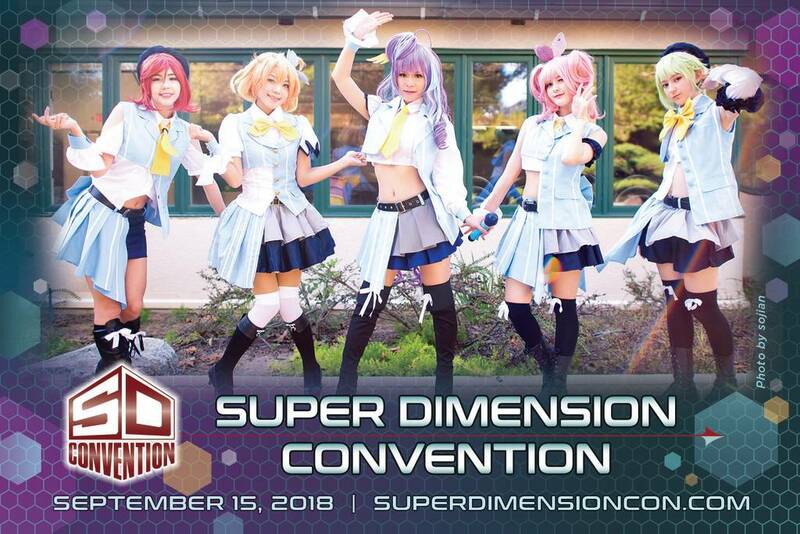 It’s now SUPER DIMENSION CONVENTION! Returning this year to the Torrance Cultural Arts on Saturday, October 28th. This year we welcome the return of our Guest of Honor, Mari Iijima, along with Special Guest, world-renowned Japanese cosplayer Reika. Everything that you’ve come to know about the event will be there, including the Dealer’s Hall, Collector’s Museum, Custom Contest, Idol Contest, and more. Please come for another fantastic year!! Have you ever wondered what it would be like to go to a Walkure concert? 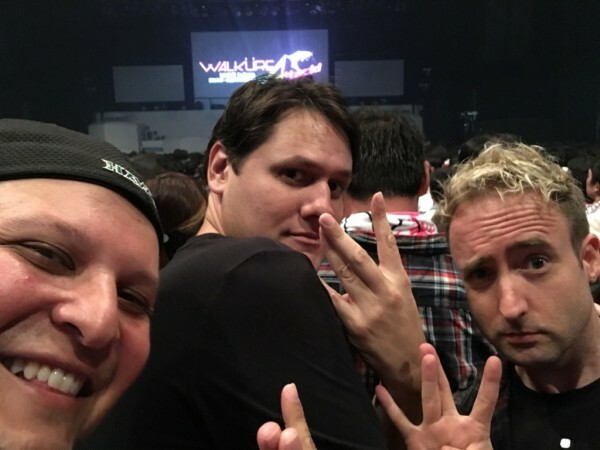 With the second Walkure concert coming up in just a few weeks time, the SpeakerPODcast Crew sits down to talk about their experiences at the first ever Walkure tour, ‘Walkure Attack’! What was the standout performance of the show? What’s with that Messer funeral portrait? And what do black garbage bags have to do with all this? Join us in getting thoroughly vaccinated against the Var! The end of 2016 is upon us, and the SpeakerPODcast Crew sit down to catch up on all the recent (and not so recent) happenings. Renato talks Crusher Joe, Gwyn meets the Mole Man, Adrian meets Buichi Terasawa, Egan gets a first-hand demonstration of a LEGO Draken by Shoji Kawamori himself, and Megumi Nakajima is BACK! Theres also toy talk, as we speculate about the true origin of a couple or recently announced third-party products. But just what does Hitomi Tanaka have to do with all of this? Macross World Convention 2016 was held at Torrance Cultural Arts Centre, California, on October 15 this year. 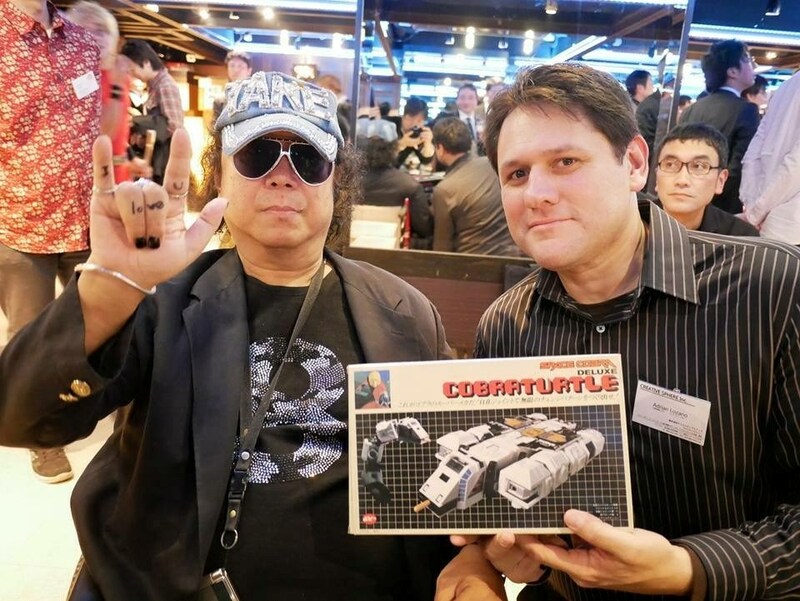 In the warm afterglow of the con, Adrian sat down with Richard, Mike, Kyle, Annika, and many others involved with the con to discuss how this years largest overseas Macross event went and peer behind the curtain a little at just how much work goes in to putting it together. SpeakerPODcast Ep.69 – MacrossΔ Ep.26 SPOILERCAST! 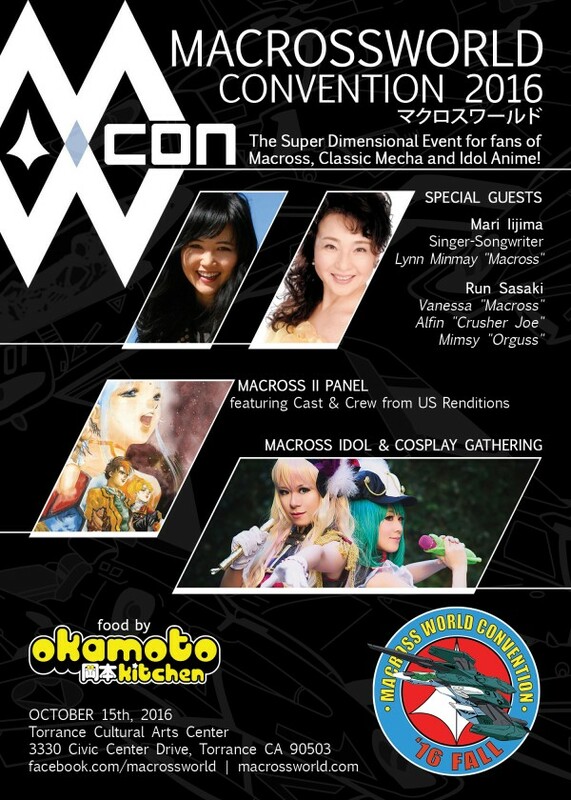 MacrossWorld Convention returns to Torrance, California with Guest of Honor Mari Iijima! We’re thrilled to welcome back Ms. Iijima, voice of Lynn Minmay in the original Macross TV series and film, to this year’s event on Saturday, October 15th. Mari Iijima will perform live in a special concert event for MacrossWorld attendees, and appear at a signing immediately following her performance. Known for her roles including Vanessa in the original “Super Dimension Fortress Macross” TV series, “Mimsy” in “Super Dimension Century Orguss”, and Alfin in “Crusher Joe”, Run Sasaki will join this year’s convention for a panel and meet & greet. We’re excited to welcome back Ms. Sasaki, who will share stories of her work during the exciting era of 80s mecha anime. Join MWCon 2016 for our panel reuniting the cast and crew of the pioneering English dub of “Macross II”. David Keith Riddick, Robert Napton and engineer Les Claypool of U.S. Renditions will be joined by voice actors Tom Fahn, John Fahn, Victor Garcia and Debra Rogers, as they look back at the influential company and their work in presenting “Macross II” to the American market in the 1990s. 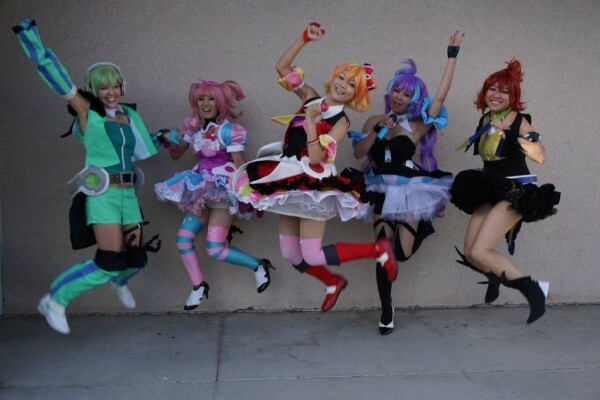 Other scheduled activities and attractions include the “Macross Idol” cosplay and performance contest, a cosplay gathering, a toy and model customizing competition, dealer’s room and anime-themed food truck Okamoto Kitchen. 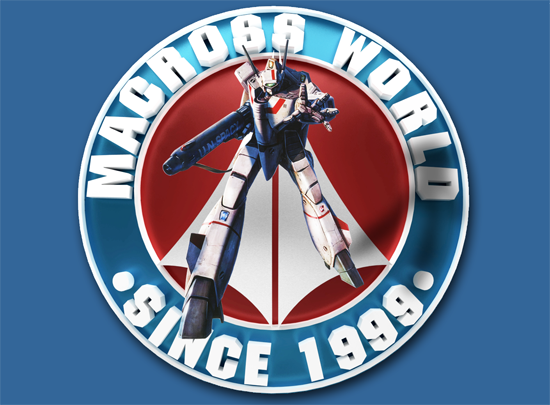 MacrossWorld Convention is THE Super Dimensional event for fans of all of the generations of Macross from 1982 to today, and other mecha, music and idol anime. SpeakerPODcast Ep.68 – MacrossΔ Ep.25 SPOILERCAST! Episode 25 of Macross Delta hits – the penultimate episode… but who or what does it actually reveal? Join the SpeakerPODcast Crew as they GerTalk all about it over some tasty Berger. 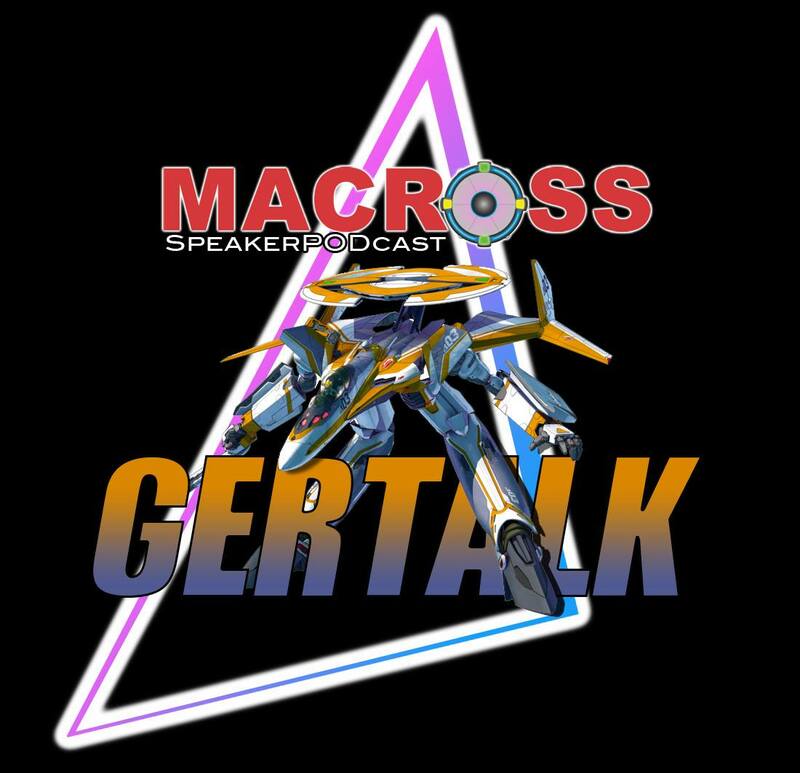 SpeakerPODcast Ep.67 – MacrossΔ Ep.24 SPOILERCAST! OBJECTION! Episode 24 of Macross Delta is on trial and Mike and Chris visit SpeakerPODcast headquarters in Tokyo to discuss the traumatic events of the episode as they play out.